President Buhari promises to run a transparent, inclusive government during second term – Royal Times of Nigeria. 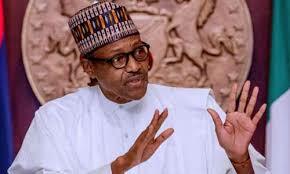 President Muhammadu Buhari has assured that his administration will in the next four years pursue inclusive and transparent policies that will guarantee security and economic safety of every citizen. The President, who received a delegation of the Nigerian Union of Journalists led by Mr. Chris Isiguzo at the State House, said urged members of the NUJ to support the government in devising a means to control the spread of false information. He warned that those who “create alternative reality’’ on social media are steadily eroding the credibility of journalism. 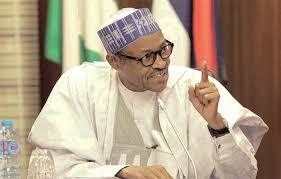 President Buhari commended journalists for effective coverage of the 2019 elections, pointing that many, out of patriotism, went beyond their call of duty and took risks to ensure full and balanced reporting of the election, assuring the NUJ that security agencies will do their best to protect journalists, especially in hostile environments. While congratulating the President on his re-election victory, the President of the NUJ, Mr Chris Isiguzo, said the union was concerned by the growing number of media casualties in Nigeria, and across the continent, in carrying out their duties, urging Federal and State governments to take effective measures in protecting journalists.